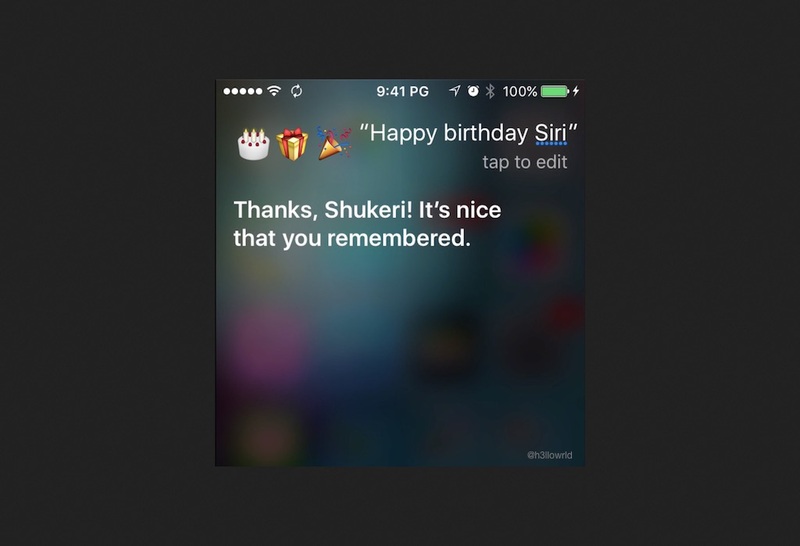 Today is Siri birthday! 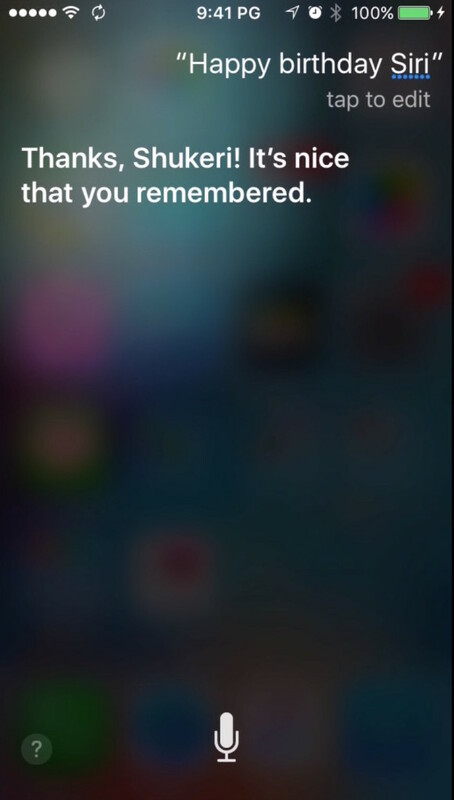 Technically, 4th October 2011 is the date when Siri starts becoming our assistant. It made its first debut on iOS5 when Apple launched the iPhone 4s. 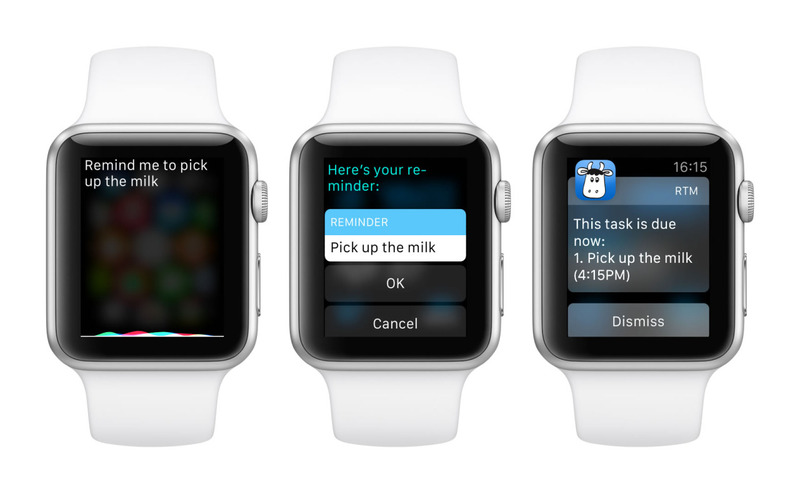 Now, Siri appear in iPhone, Apple Watch and the new Apple TV. Apple have done a lot work to improve its backend engine especially on speech recognition on different dialect and also its synthesizer to make it more like a human. Yesterday, Apple have acquired VocallQ. VocallQ is a company that builds virtual assistance using machine learning technology. With CarPlay and Project Titan (Apple’s first car) around the corner, an improved Siri in the future will help driver to easily give command while driving. 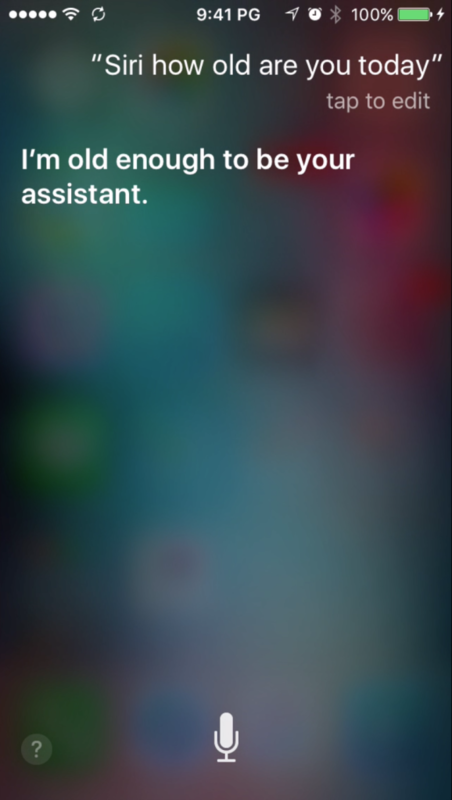 Happy birthday Siri!